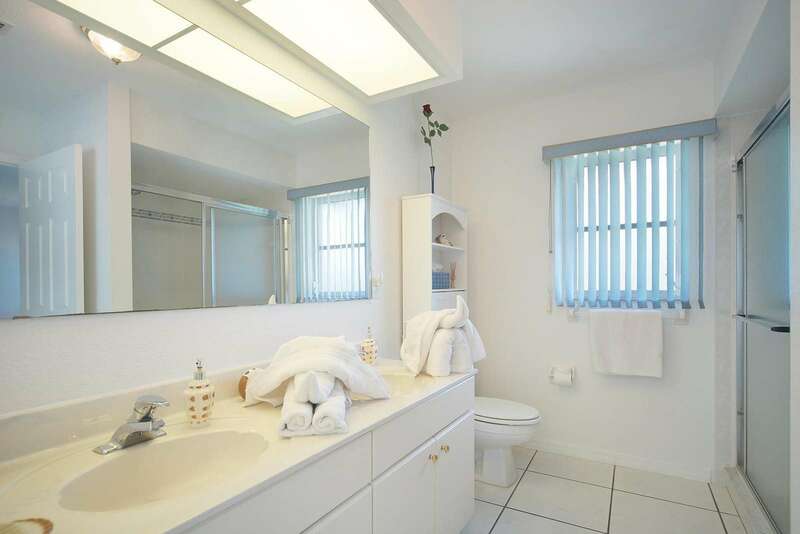 A Florida vacation starts with a beautiful vacation home. 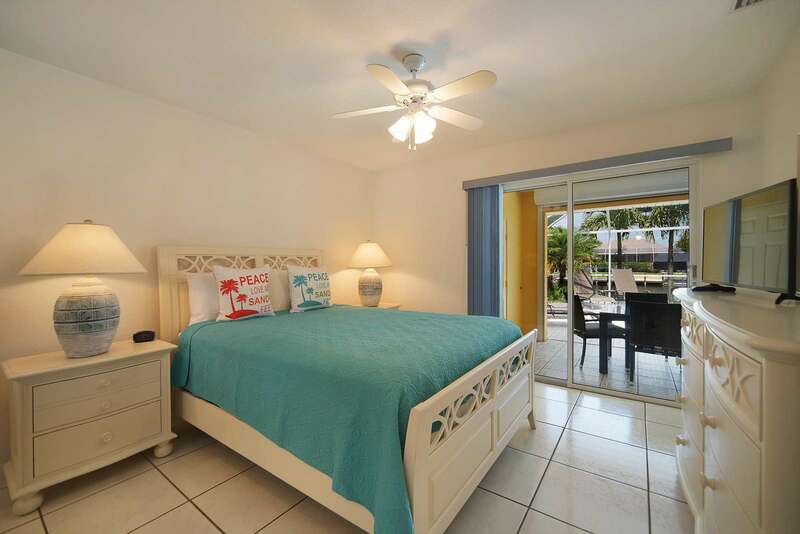 The Wischis Florida Vacation Home - Pineapple Paradise is the perfect choice for an amazing vacation in Cape Coral. Florida welcomes you to the Pineapple Paradise. 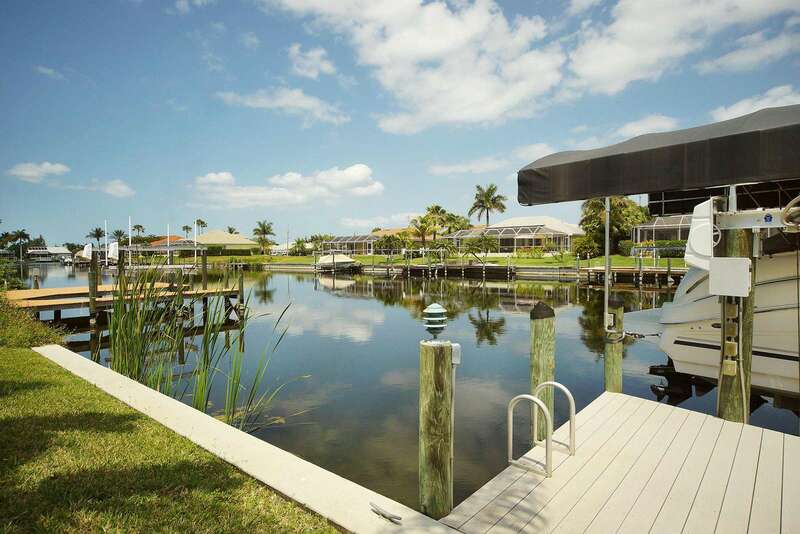 The vacation home is located in southwest Cape Coral close to Cape Harbour on a canal that offers breathtaking views. 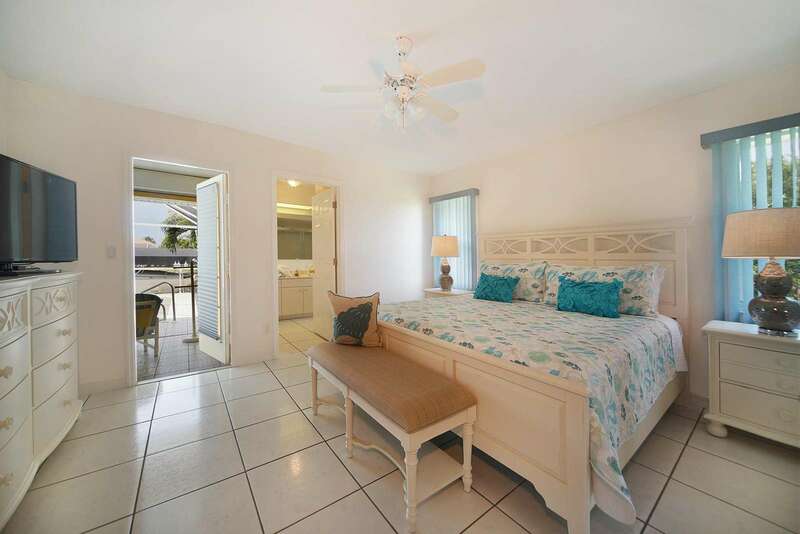 Enjoy the sun on the patio and in the solar and electrically heated warm pool all year long. 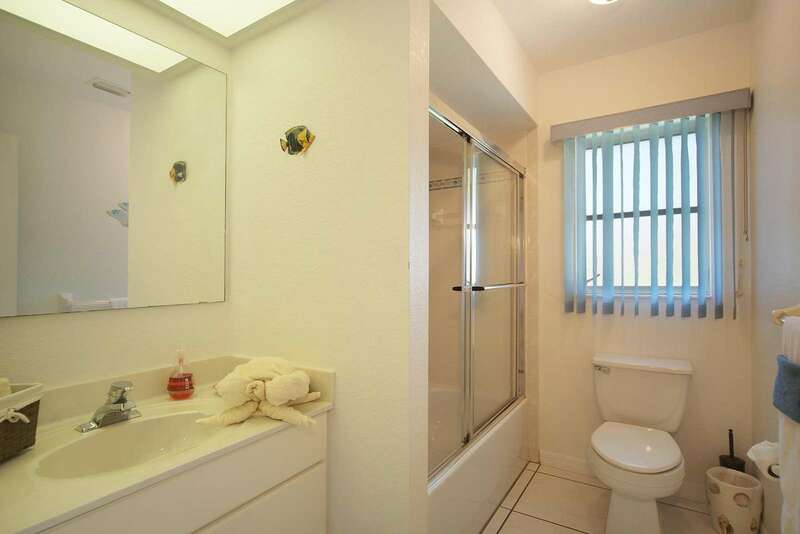 The house has three bedrooms and two bathrooms. 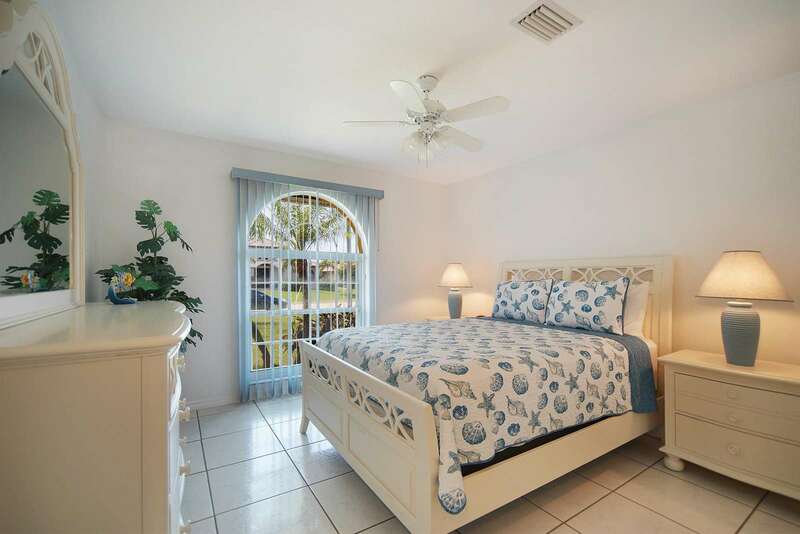 Book now your vacation home in Cape Coral! This property has 1 King(s), 2 Queen(s), 0 Twin(s).